Appleton Group fittings keep the power flowing, keep your people safe, and last for decades. If the air is filled with flammable vapors, dusts and other dangers, selecting the correct fitting is a must. Even in an ordinary location, the right fittings make the job easier while ensuring a safe, durable electrical system. This is not the place to cut corners. Appleton Group provides a complete selection of conduit bodies, outlet boxes, device boxes, cable glands and other fittings for both hazardous and ordinary locations. 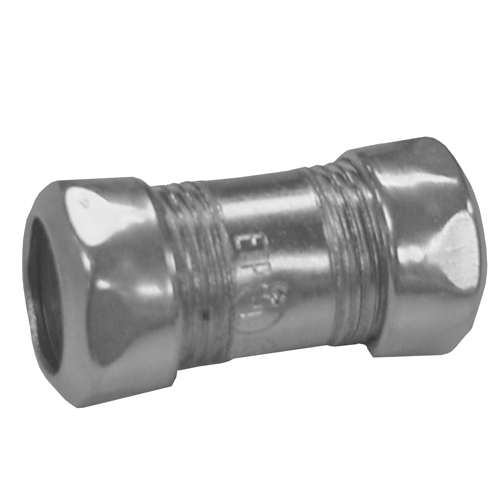 A variety of materials and styles are available to suit your needs for weather and corrosion-resistance. Whether you are wiring an office building or an offshore oil platform, Appleton Group has all the top quality components you need.